Choosing proper baby products is definitely a challenge. These days we can't believe on anything like this. We have to be extreamly careful while choosing anything for our baby, be it a toy or a dress or a simple wipe. Baby's skin is very delicate and it is very easy to prone infections, allergies, etc. 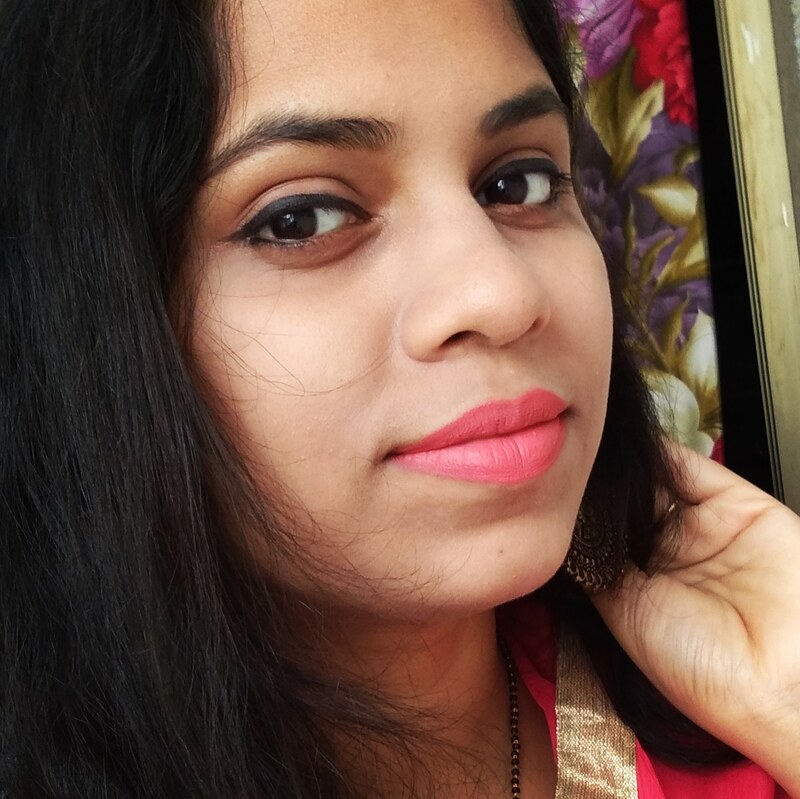 Today I am going share something about baby wipes specially. There are so many brands available in market but are the wipes good for our baby's sensitive skin? Are we thinking about the material as ND quality of the wipes while purchasing from market ? Mosr of you will say No because sometimes we trust some renowned brand or might be some other reason too. 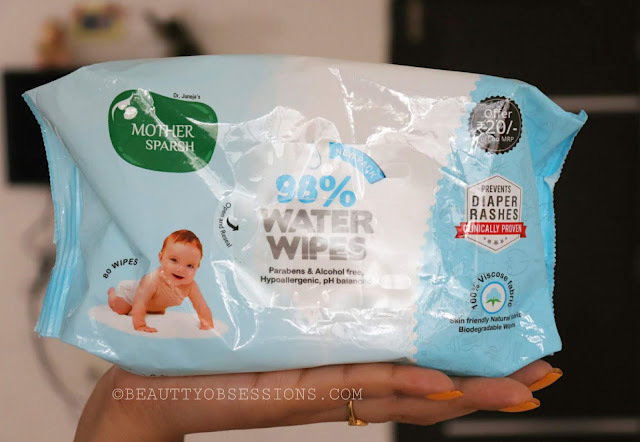 Recently I came across a brand Mother sparsh which claims that their wipes are water based. This claim forced me to do a research on different wet wipes. 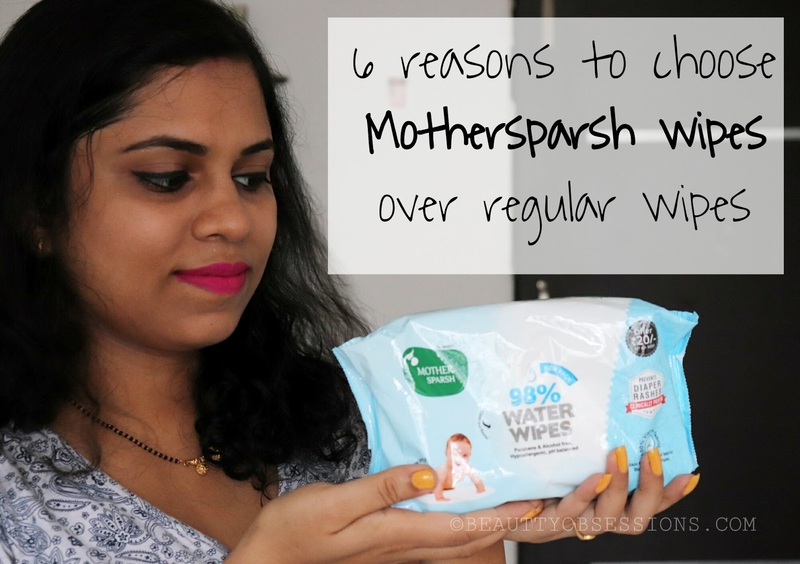 And here in this post I am going to share 6 most important reasons to buy mother sparsh wipes over regular wipes. 1 - The regular wipes are made up of polyester which is not good for skin, where as mothersparsh wipes are made up of 100% viscose fabric which is very gentle even on sensitive skin. If you don't know what is viscose then let me tell you viscose is a fibre which derived from wood pulp and it's all natural ,hence very much appropriate for baby's delicate sensitive skin. 2 - The mothersparsh wipes are as good as cotton and water. 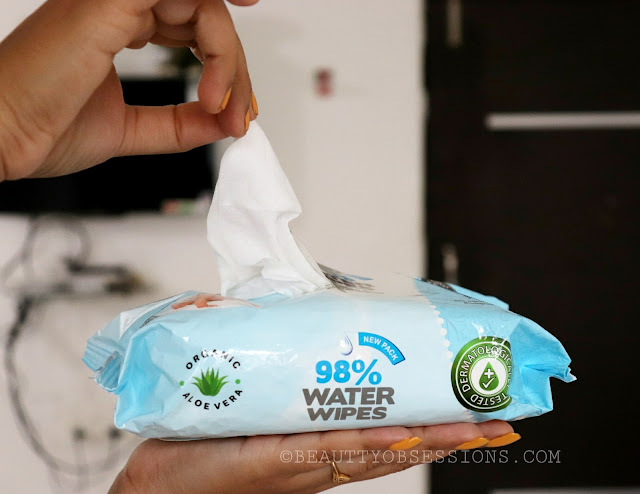 There are 98% water content in these wipes, hence it doesn't cause any skin allergies or irritations. 3 - The mother sparsh wipes has goodness of aloevera, jojoba oil and vitamin E which gives extra moisture to baby's skin. 4 - These mother sparsh wipes are alcohol free, hypoallergenic and pH balanced. These are skin-friendly and doesn't cause rashes . There is no artificial perfume and it's completely organic. 5 - These are biodegradable wipes and clinically proven which assures that with regular uses of these wipes out baby's bum will not affect by any bacterial infection.. It is completely safe. 6 - And last but not the least, mother sparsh wipes are under budget and easily available on Amazon. 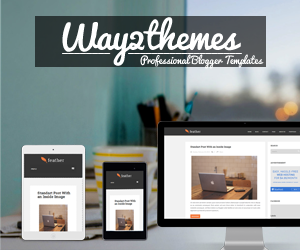 Hope you found this post helpful. See you in the next post, till then take care. Mothersparsh seems like a great brand for new born babies. It is soft on the skin and hence doesn't cause rashes on the baby's skin. Mother Sparsh seems the perfect option for baby's soft and delicate skin. Having seen such good reviews about it, I am looking forward to get it soon. I am using mother sparsh wipes they are the best wipes ever. 98 percent water and no harsh chemicals. These wipes sound really good, non toxic and safe on delicate skin. Love the fact they are biodegradable too! 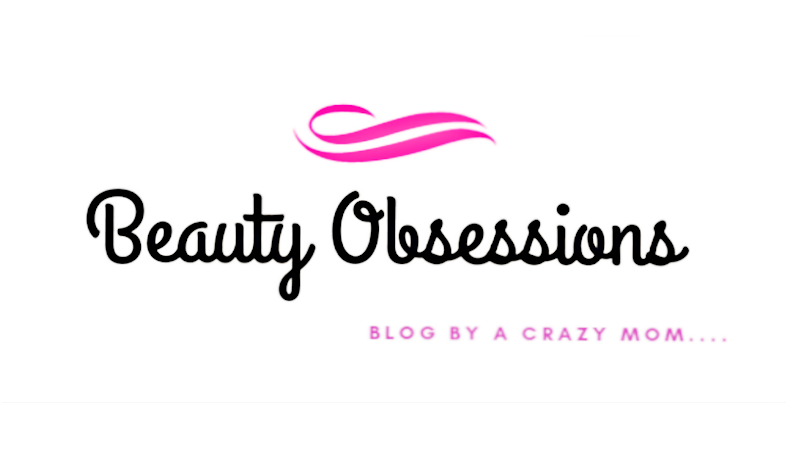 Wipes that are rash free, contain water and are safe for babies skin! What more can a mother ask for! Mother sparsh wipes are really good! A mom always tries to find best for her kids. These wipes look good especially they are chemical free and safe. Have been looking for biodegradable wipes as its so much better for the environment. No guilt!